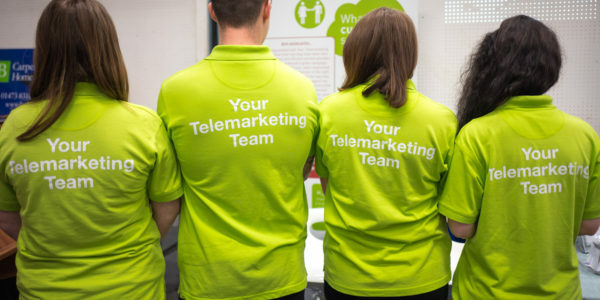 The experts at Your Telemarketing discuss the importance of reporting as part of your marketing and business development activities. In every aspect of business you are going to hear the word ‘Report’ and for different company reports mean different things, but every company uses reports for a variety of reasons. For outbound telemarketing, reports are essential for two primary reasons. First, reports help inform the client how the outbound telemarketing program is performing. Second, reports provide key information that will allow the project team to evolve and develop the campaign to deliver improved successes. Of course the numbers behind the campaign are vital; number of calls, leads, appointments, even “not interested” records – and all can be analysed in more depth in comparison to the whole database. However, at Your Telemarketing, we believe that alongside the quantitative analysis, the qualitative feedback is equally as informative. How does the team ‘feel’ the project is progressing? What is working, and just as importantly, what isn’t working. By providing our clients with a summary of that week’s activity, along with some sample conversations, as well as the statistics, our client’s get a complete picture of their campaign progress and, if necessary, can make recommendations to further improve project results. We feel that it is important to make sure that the report is easy to read and looks professional. A simple layout, clear definitions and good signposting are vital. Graphically interpreting statistics will enhance the aesthetics of the report whilst also being informative. The reporting process from Your Telemarketing is well received by our clients. 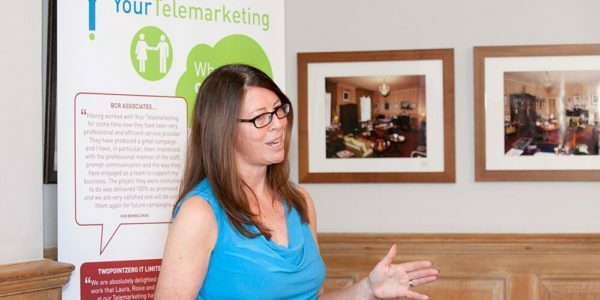 “We’ve recently started a telemarketing campaign with Laura and the team at Your Telemarketing. The reports we receive have been a huge help, they contain lots of example conversations of the good and the not so good. The honest and transparent reporting of conversations/leads has helped us to adapt our approach and strive for a more successful campaign.” Lara Fox, MD, Objective.